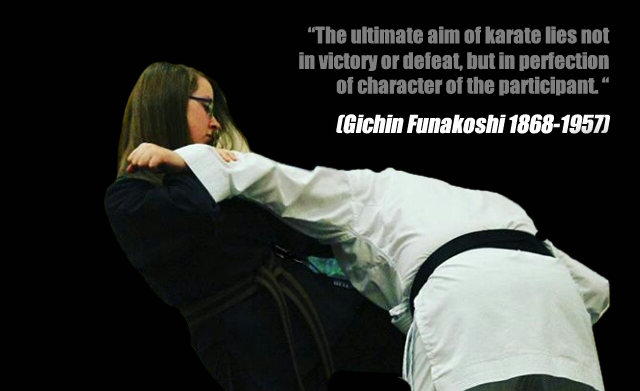 We are a local friendly group situated in various locations in the Durham city area, who study the martial art of Shotokan Karate. Our students range from children to adult, from all ages and abilities. 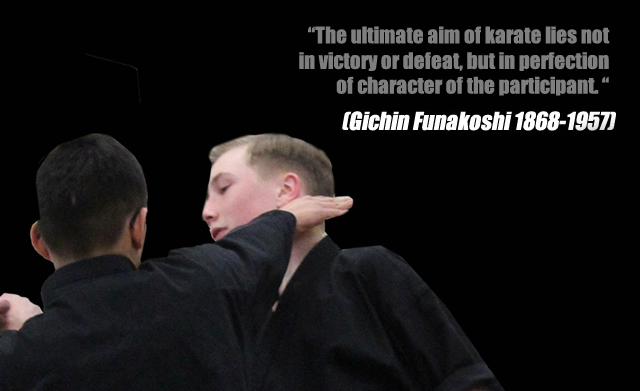 Durham Shotokan Academy was founded in 2008 has over the years has grown steadily over the years. Durham Shotokan Academy is a member of NAKMAS national governing body and all staff are fully DBS checked and insured.